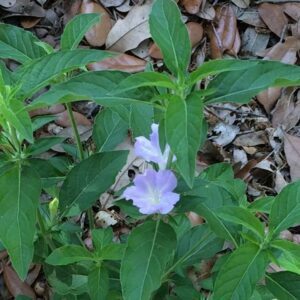 3′-4′ tall native perennial. Pink or white flowers attract butterflies all summer long. Thrives in average to wet soils. Spreads quickly. Tolerates brackish water, spring tides, and salt wind. Sun or part shade. Very deer resistant. (If you kill this one, you have talent!) 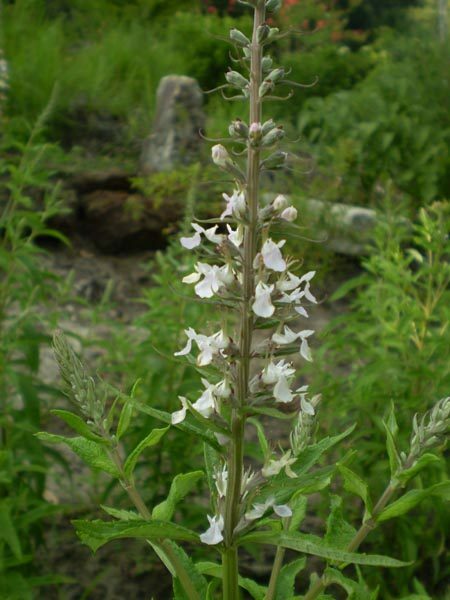 Interplant with tastier plants and protect them from deer as well! 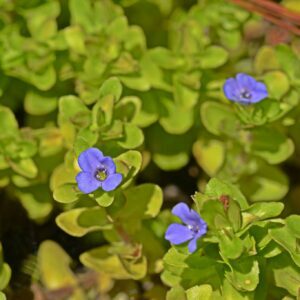 Propagated from native plants rescued before restaurant construction on Hilton Head.